The city of Roanoke is accepting applications from residents interested in serving on the Keep Roanoke Beautiful Board. 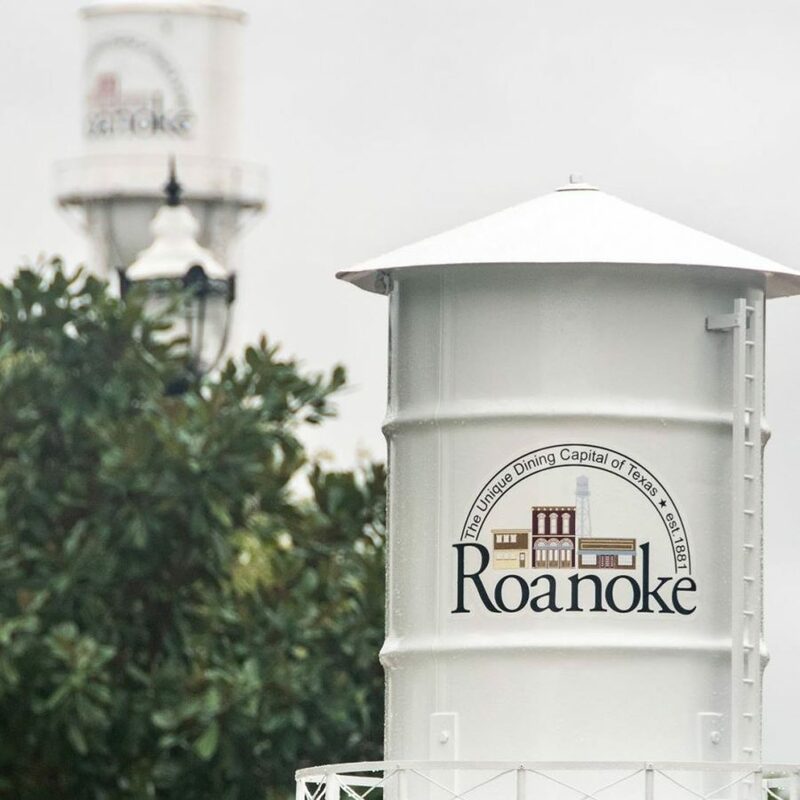 To be eligible, individuals must be 18 years of age or older, a registered voter and a resident of the city of Roanoke for at least six months. The Board is composed of eight members: President, Vice President, Secretary and five Board Members. All positions are appointed by Roanoke City Council for a two-year staggered term. Meetings occur bi-monthly on the first Wednesday of the month. Available board positions: four unfinished term seats (ending January 2020) and four full term seats (ending January 2021). Applications can be accessed online or by contacting April S. Hill, Roanoke City Secretary, at ahill@roanoketexas.com, or 817-491-2411. Applications can be submitted via mail, email, or in person at Roanoke City Hall, located at 500 S. Oak St.